To pay her sister’s debt, Lydia Walker agrees to a temporary job as a live-in nanny for hot-as-sin rancher James Harris. There’s no denying the magnetic pull between them, but can they untangle their white-hot desire and stubborn differences before time runs out? 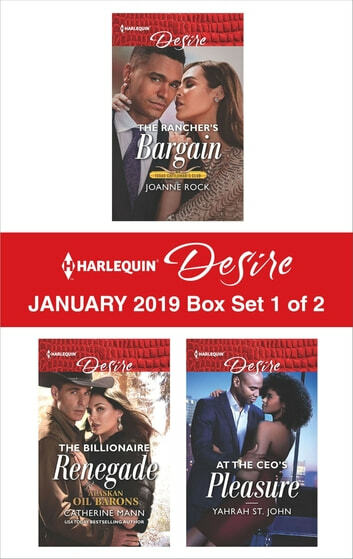 Look for Harlequin® Desire’s January 2019 Box set 1 of 2, filled with even more scandalous stories and powerful heroes!